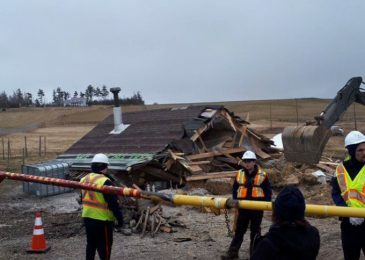 With the recent injunction, the forcible removal of the grandmothers from the river site, altogether the total disregard for Treaty rights, and yesterday the mean-spirited destruction of the straw-bale house, it may look as if the water protectors are fighting a losing battle. 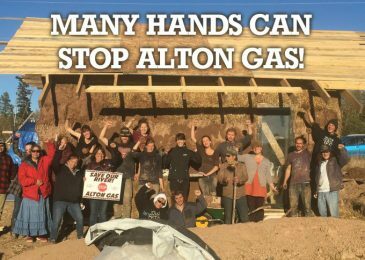 However, looks are deceiving, and Alton Gas has its own share of problems. 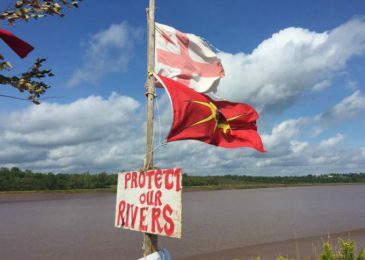 Today, the RCMP moved to enforce an injunction on behalf of Alton Gas (a subsidiary of Alberta-based AltaGas) against Mi’kmaq water protectors at the Shubenacadie River. 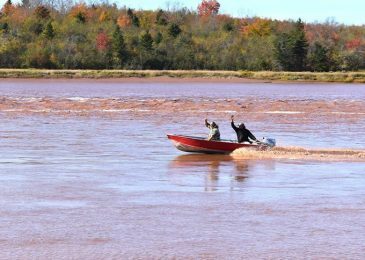 They arrested Mi’kmaq grandmothers, and have blocked others from accessing the site. Join us at the legislature to make a public show of solidarity against this clear violation of the treaties of Peace and Friendship. 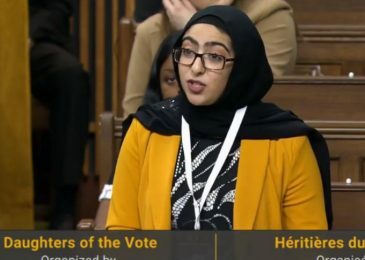 Young people speaking truth to power, is there anything more uplifting than that? 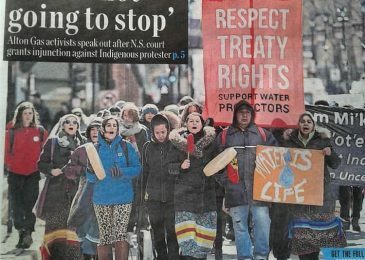 Headline news: protesters or water protectors? 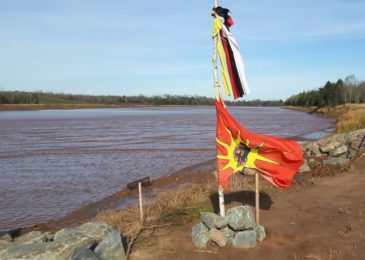 Most news organizations in Nova Scotia refer to the Alton Gas water protectors as protesters. I suspect many journalists and editors gravitate to the term protesters because it feels like the more neutral term. The problem is, when you take a closer look, you will find it’s not so neutral after all. 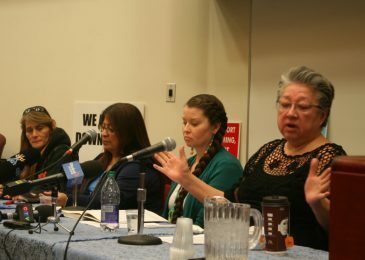 Mi’kmaq grandmothers gave notice to Alton Gas and the various levels of government that the energy giant is not welcome on unceded Mi’kmaq territory.